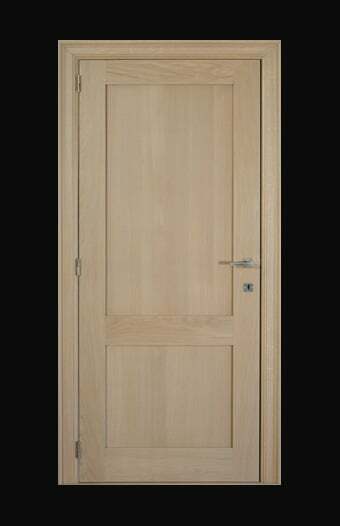 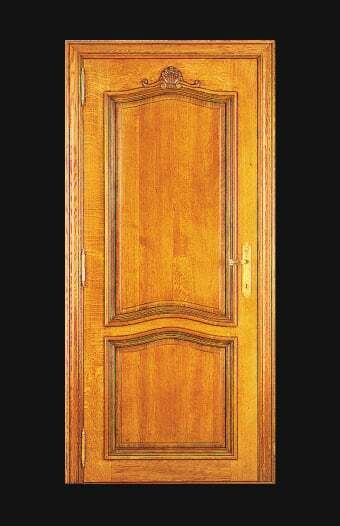 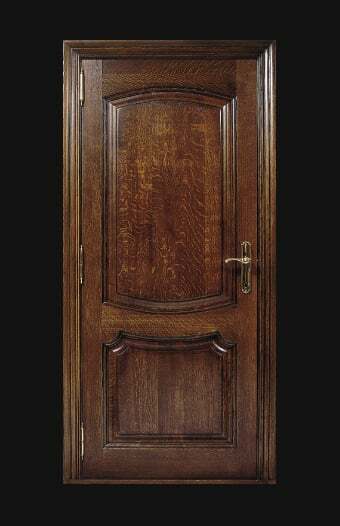 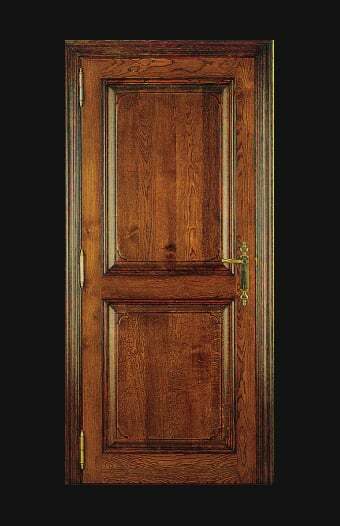 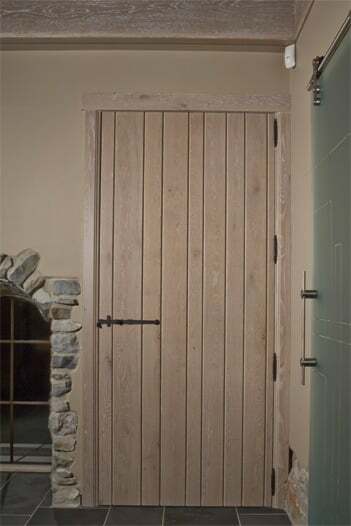 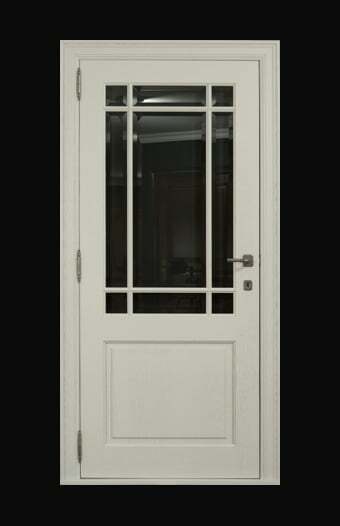 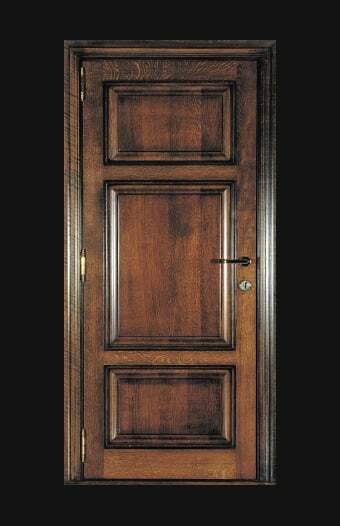 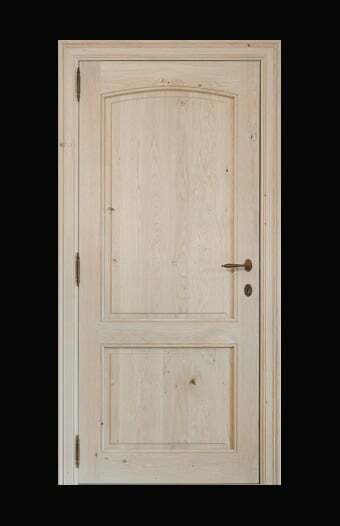 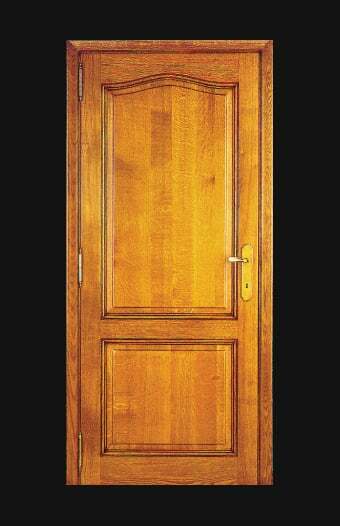 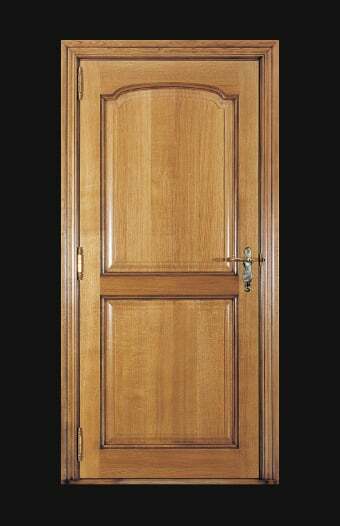 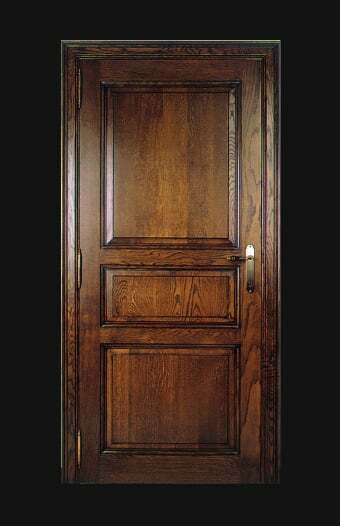 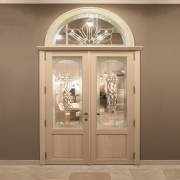 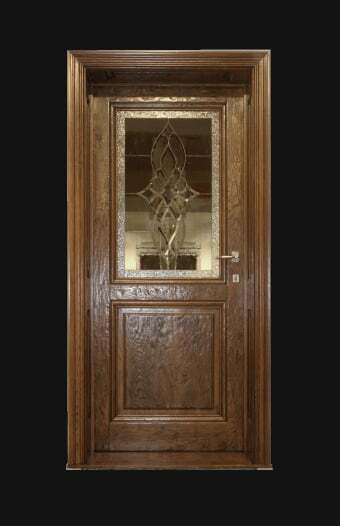 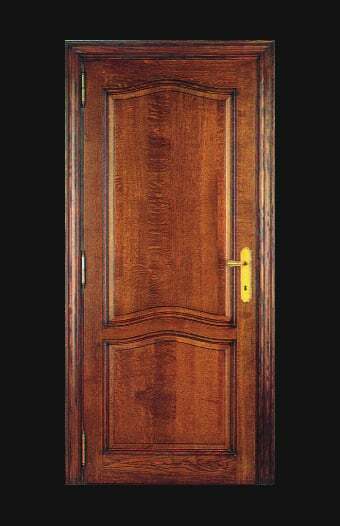 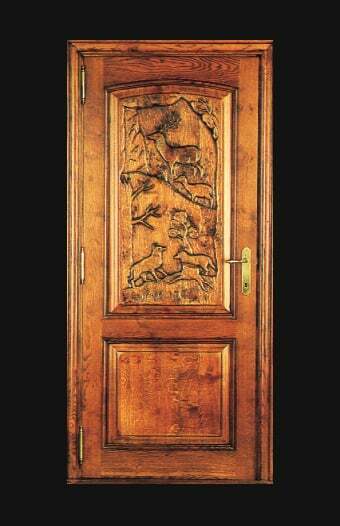 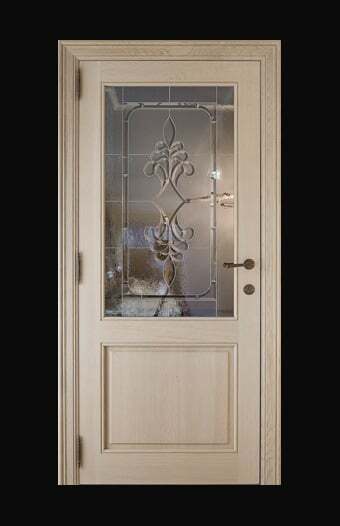 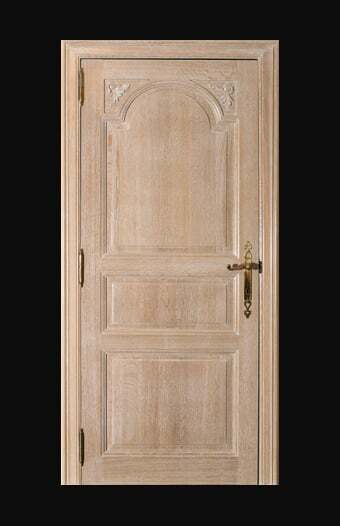 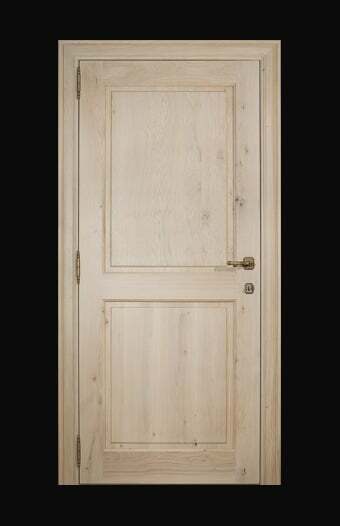 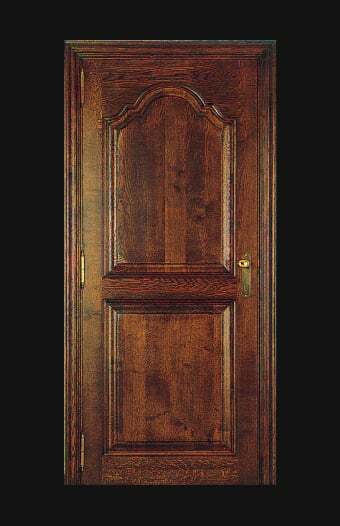 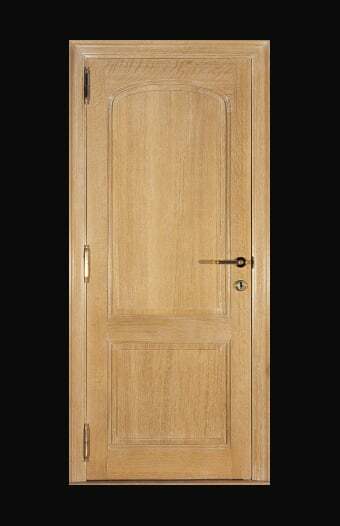 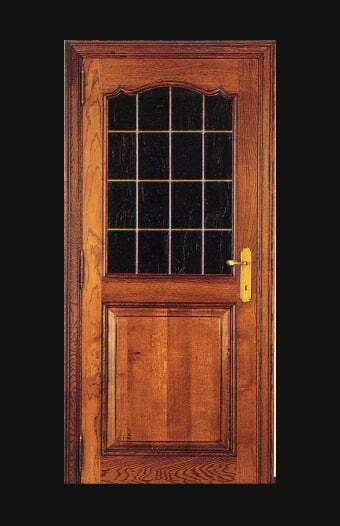 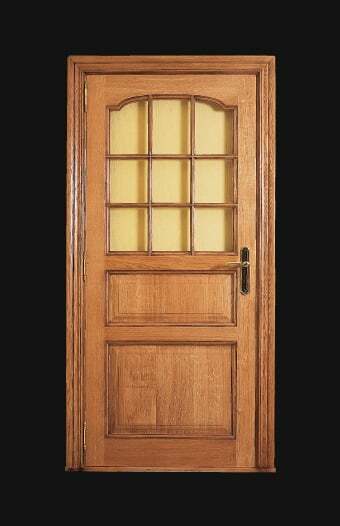 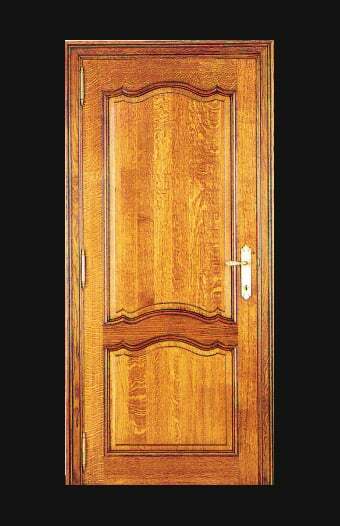 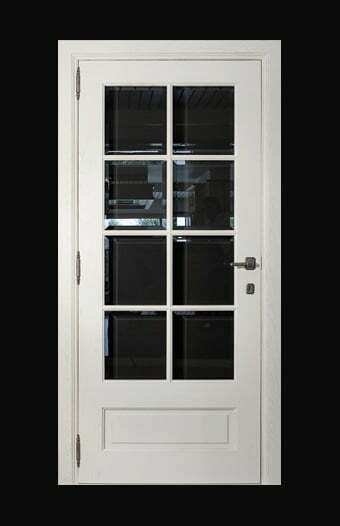 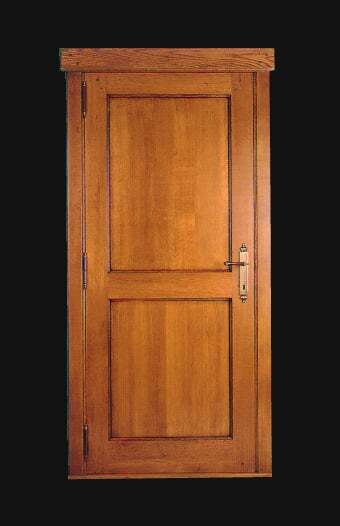 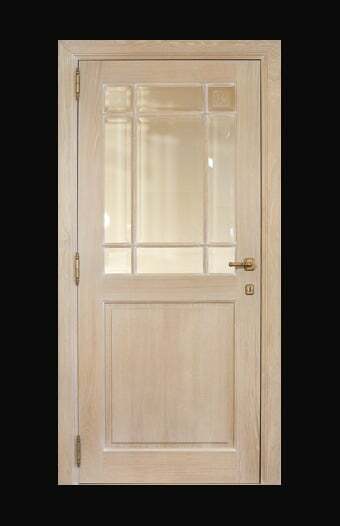 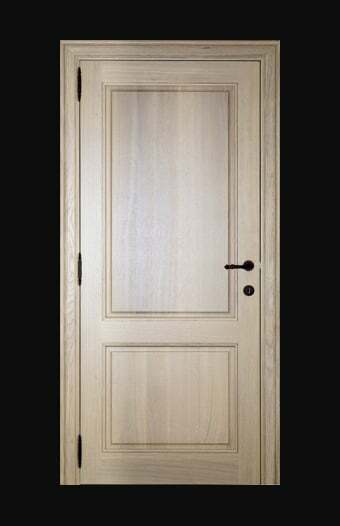 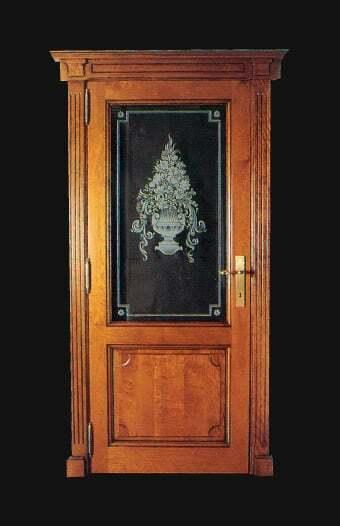 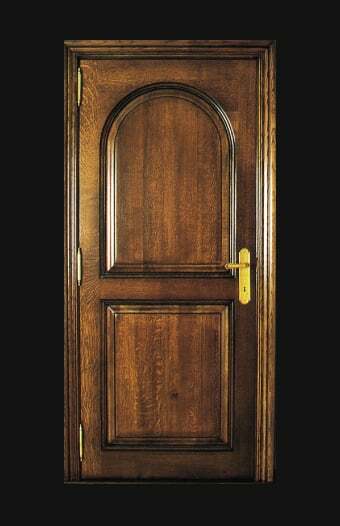 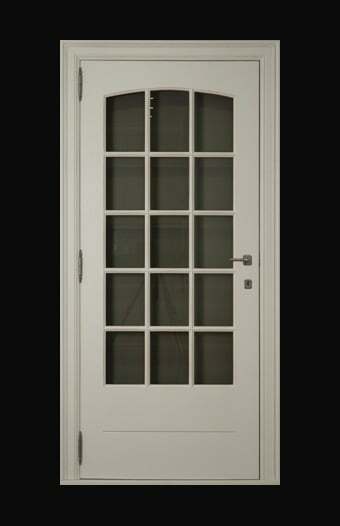 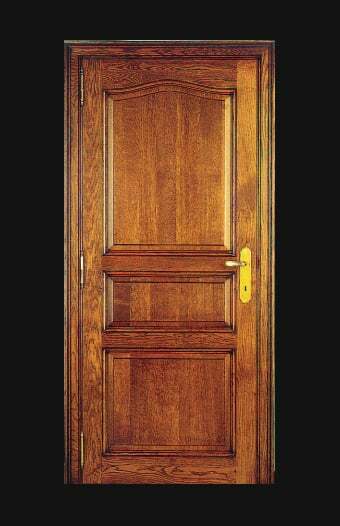 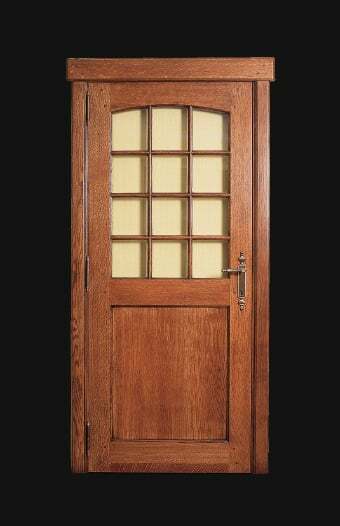 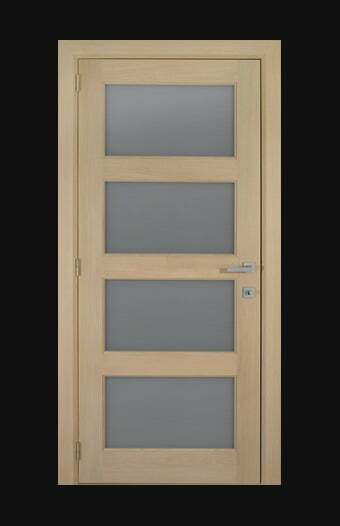 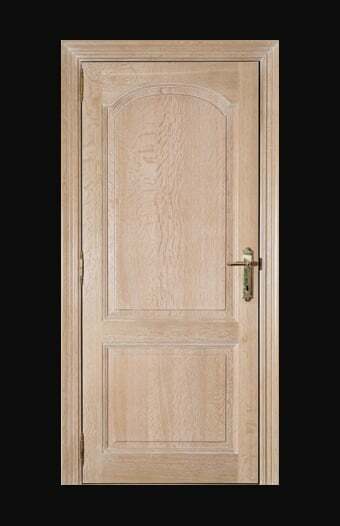 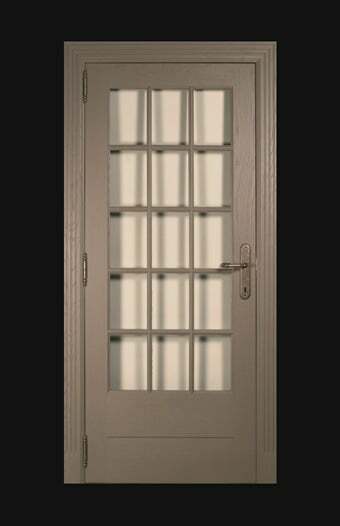 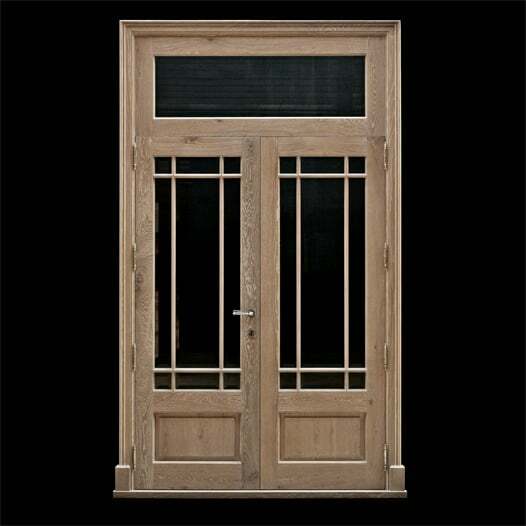 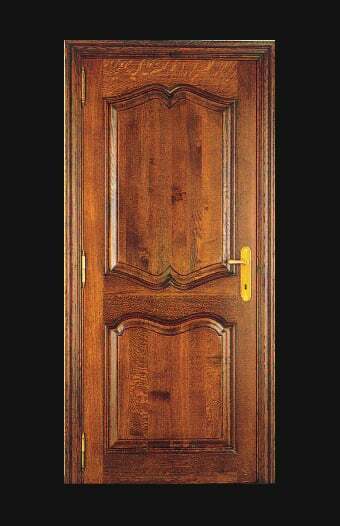 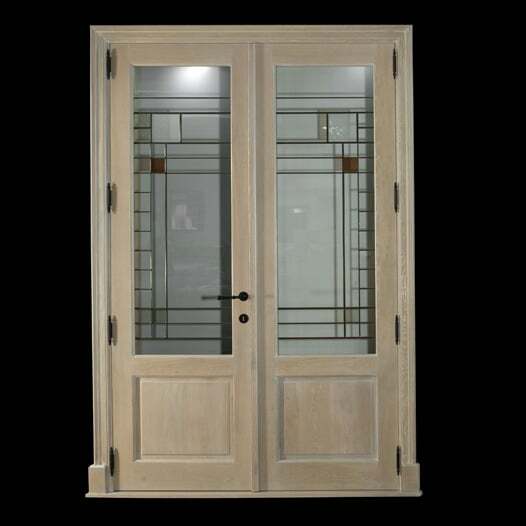 Our doors made of solid oak wood are equipped with a luxurious frame and hinges in several finishes. Both staining and lacquering have no secrets to us. 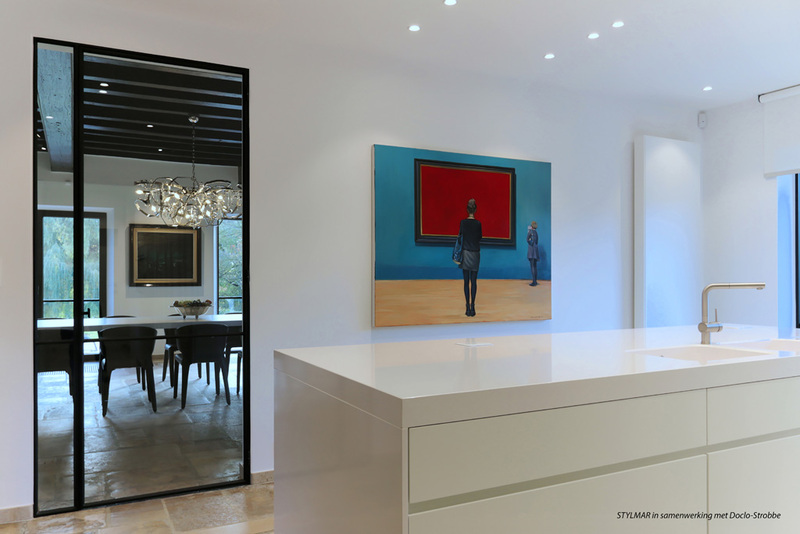 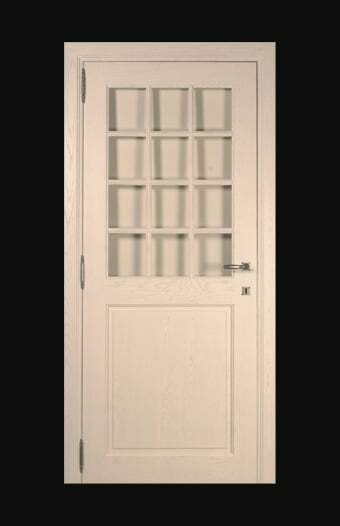 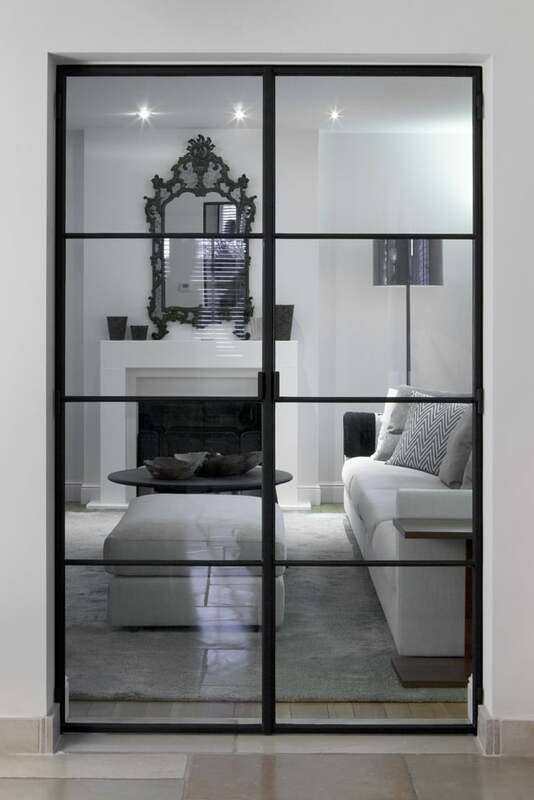 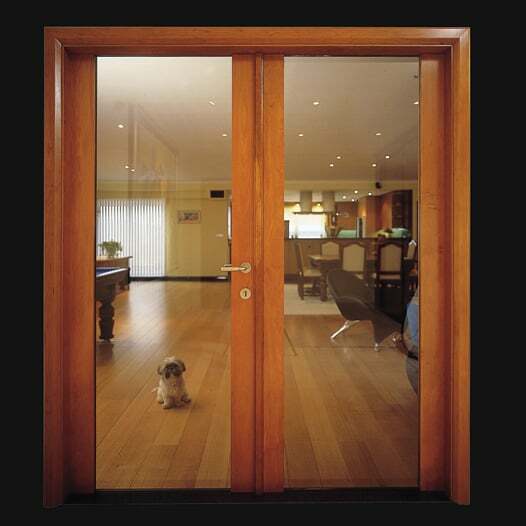 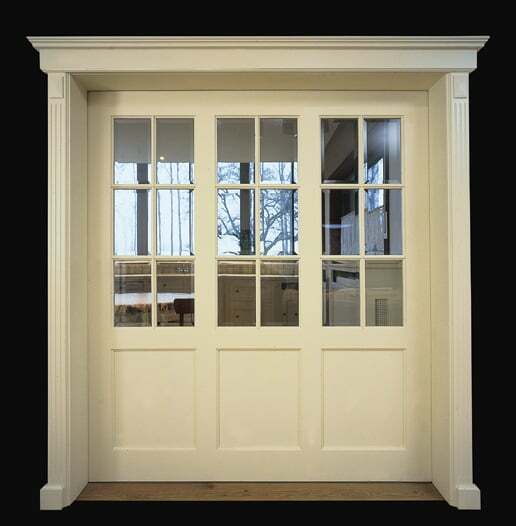 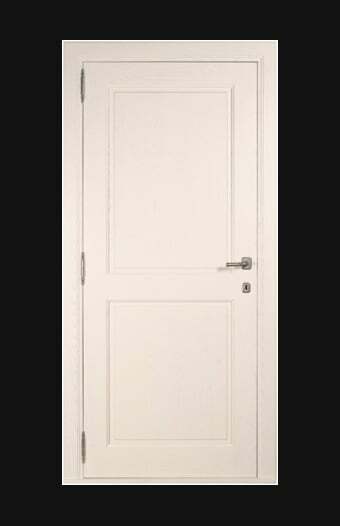 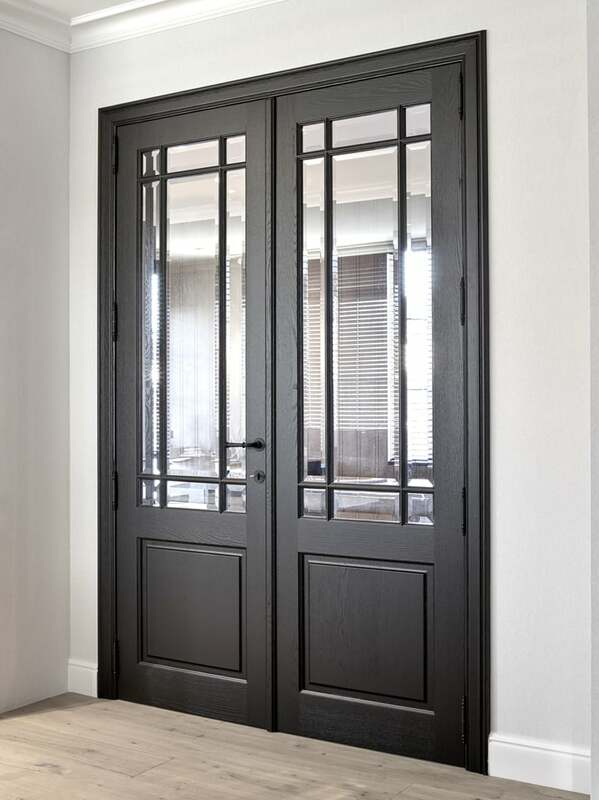 Our doors are tailor-made and are delivered with a frame, counterframe, hinge pin and hole. 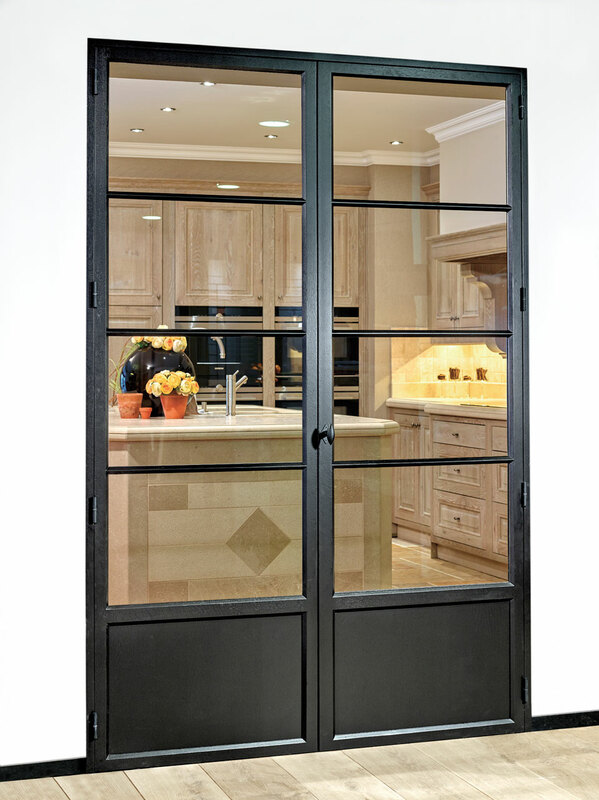 These doors are always encased during the production process. 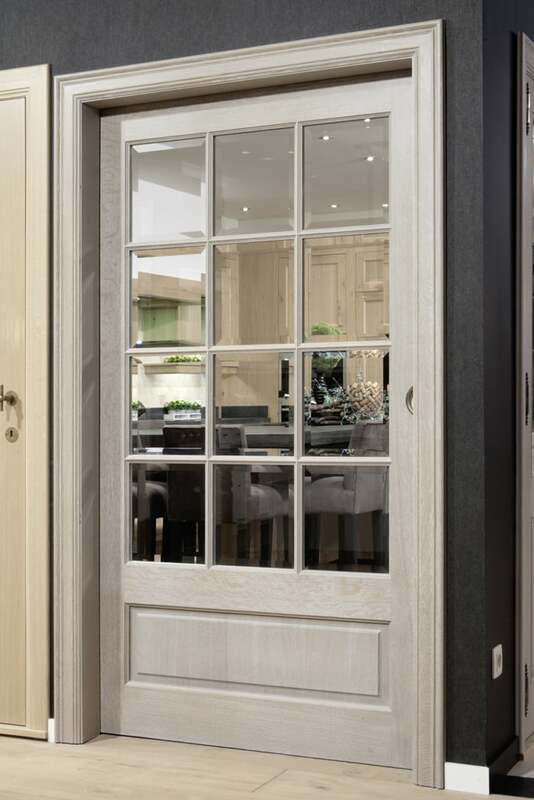 These encasings are adjustable and the frames are already premounted with special bespoke joints at the bevels, which guarantee a perfect and durable finish of the bevels. 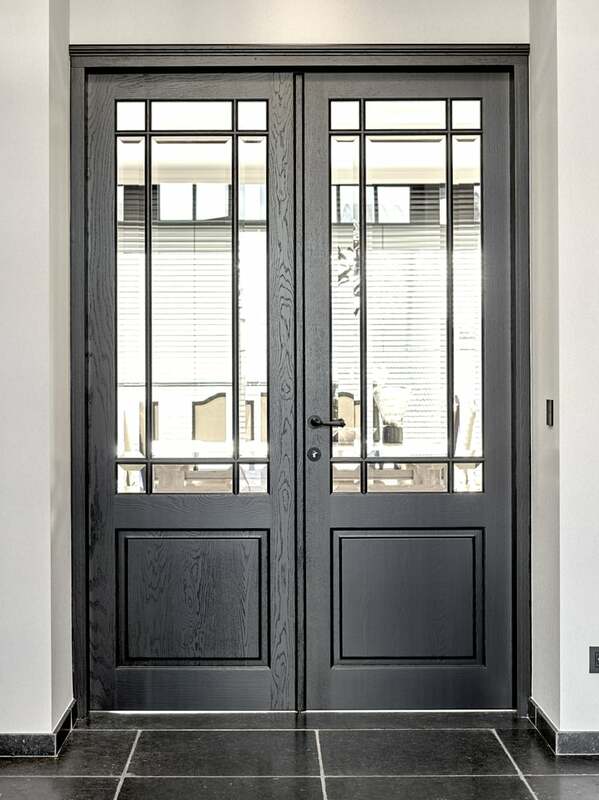 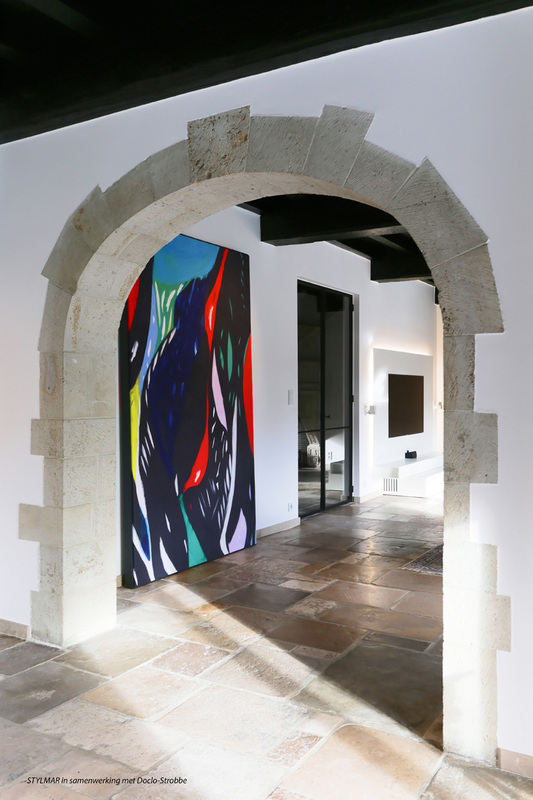 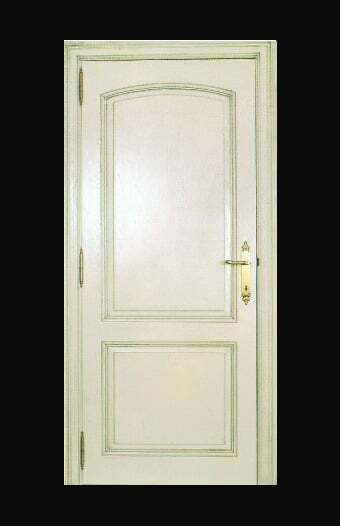 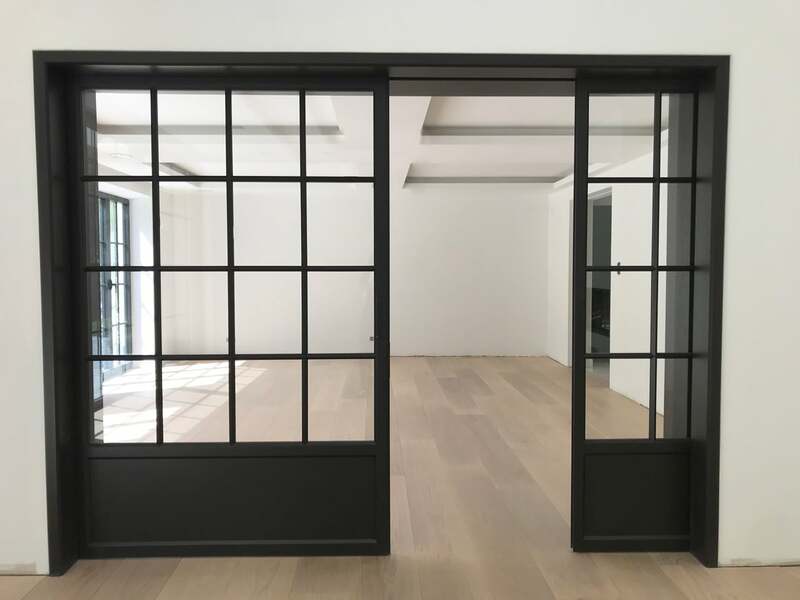 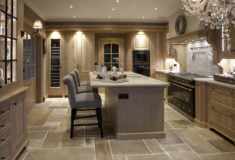 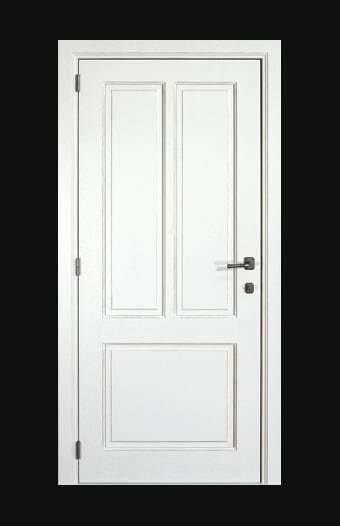 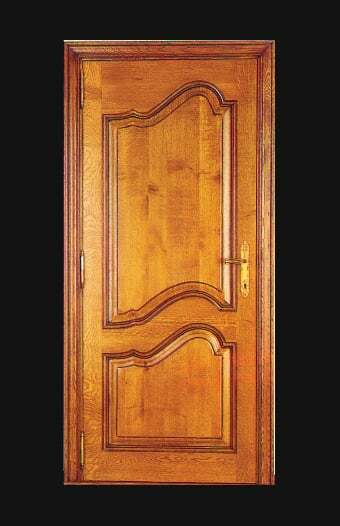 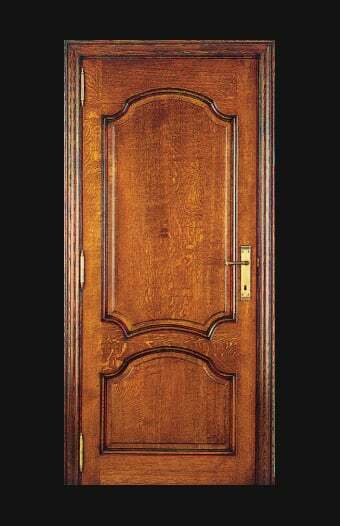 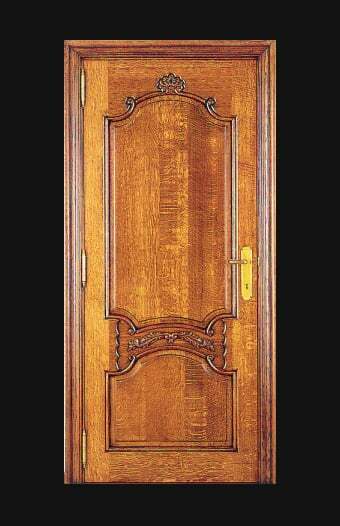 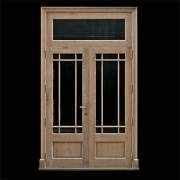 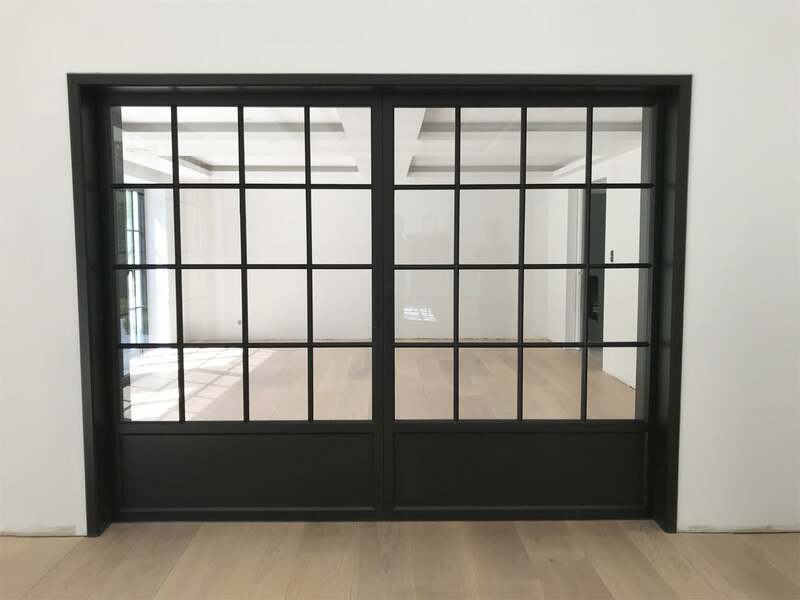 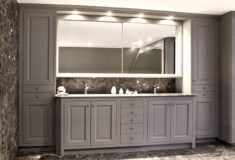 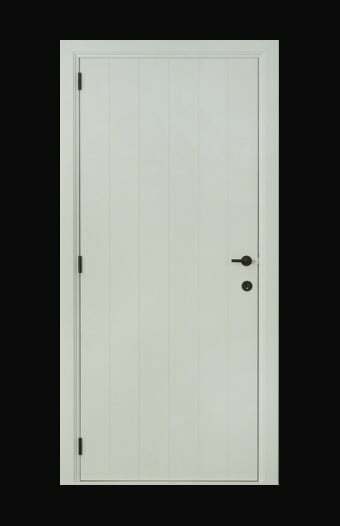 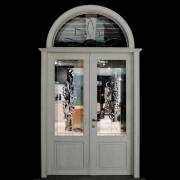 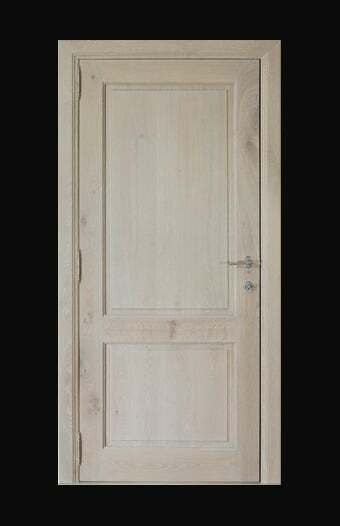 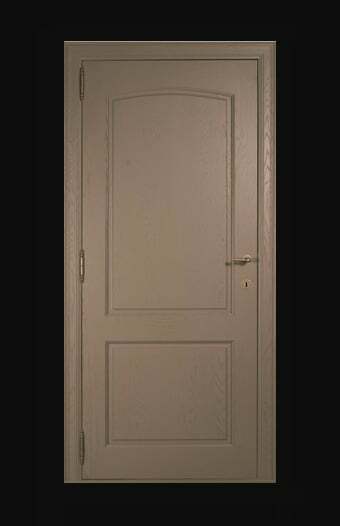 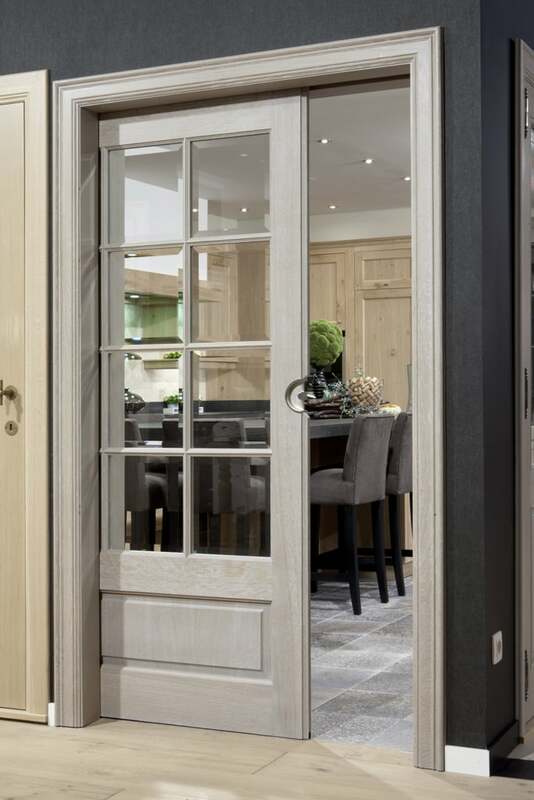 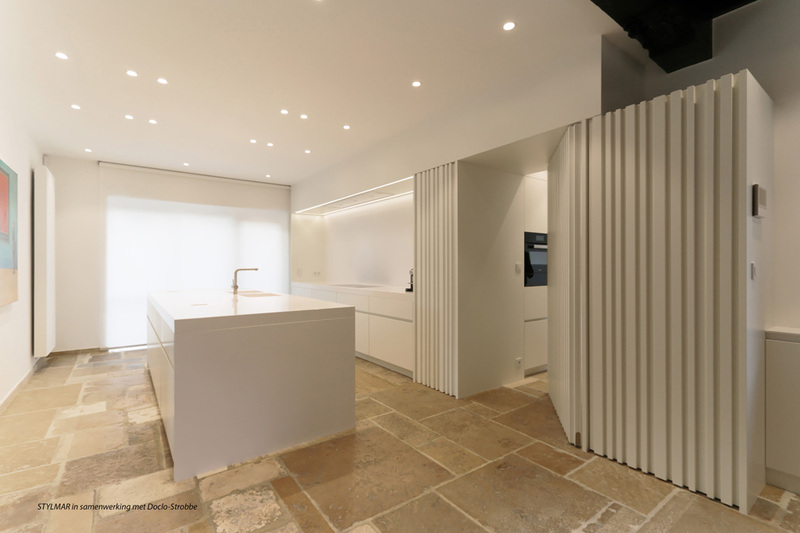 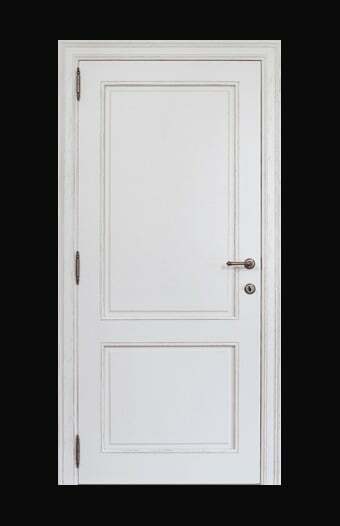 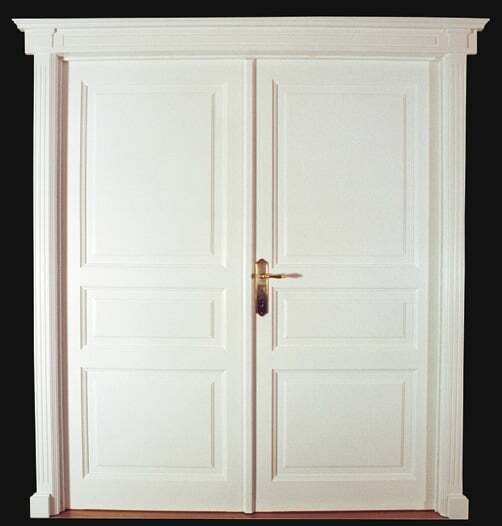 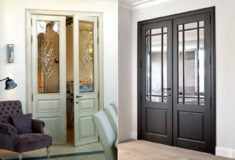 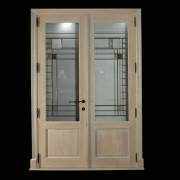 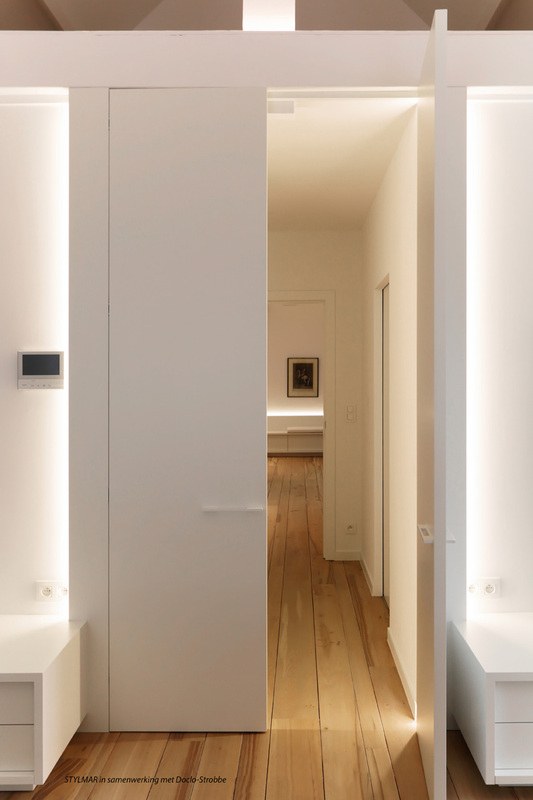 Longwearing and durable custom-made doors. 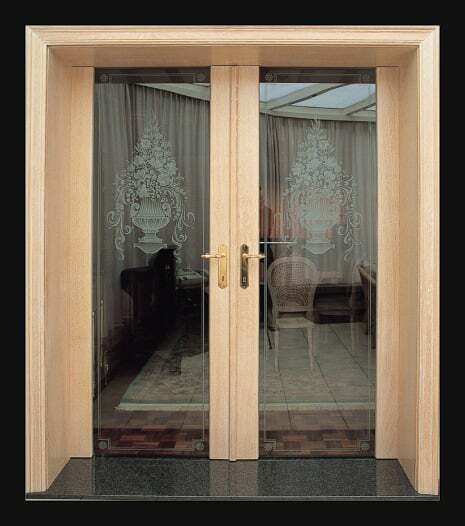 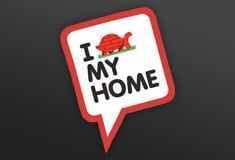 You will enjoy them for years. 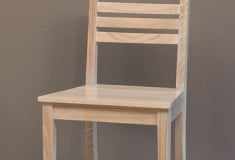 The encasings are partly solid and partly in multiplex, waterproof glued finish. 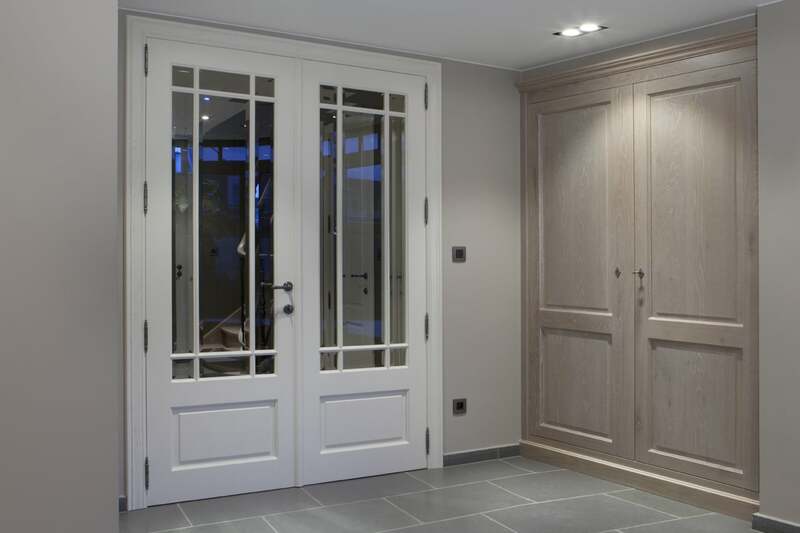 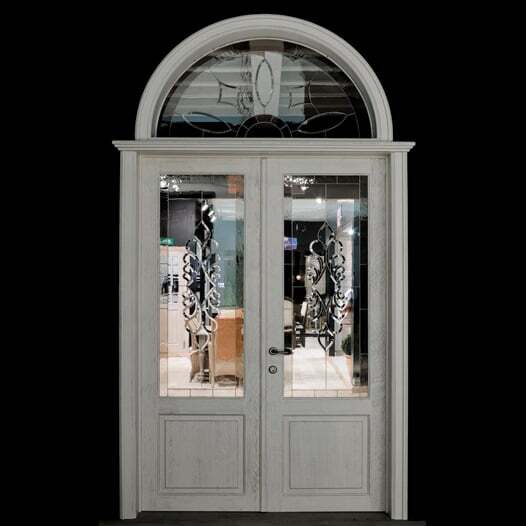 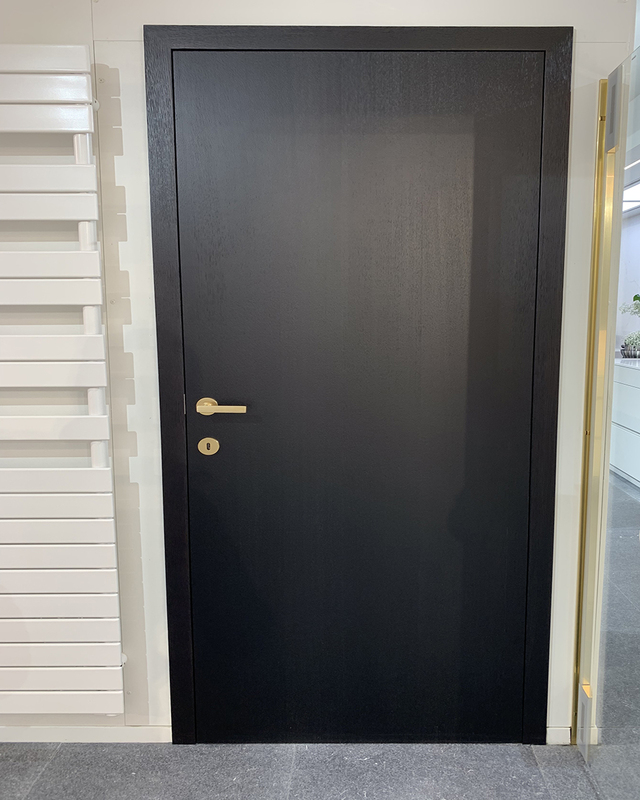 Feel free to come and take a look in our showroom (2000m2) with a wide range of doors to facilitate your choice.